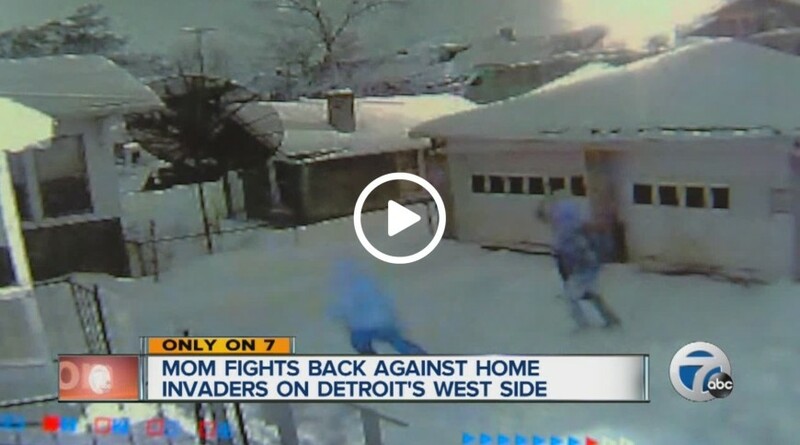 Mom Fights Back Home Invaders On Detroit’s West Side. A Detroit mother opened fire Monday night when 3 suspect broke into her home. It was all caught on surveillance cameras. One of the teens dropped a handgun on his way out the door. then he tried to get back inside the house a second time, but was met again with more gunfire. Once again, he took off and all three were arrested shortly after the incident by Detroit police. We still don’t know what they came to steal, but the mother was committed to protecting her two small children at any cost with her loaded rifle. 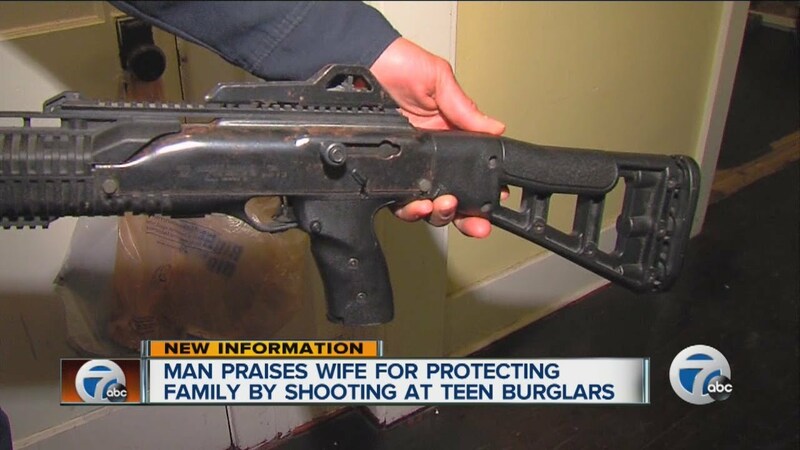 We applaud the mother’s efforts and her commitment to protect her children. After Watching This, You Will NEVER Have To Shovel Snow Again!